My aunt Michele (hereafter “Aunt Mish) sent me a booklet of recipes when I headed off to college. It was a compilation of easy “comfort food” meals that my cousins loved and would offer a little taste of home when I first started my college culinary adventures. Eating out is expensive and can completely consume (pun intended) your spending money. The portions at restaurants are big and we have all been taught to clean up our plates. Avoid the excess cost and extra calories by experimenting with cooking. It’s a skill you are going to need anyway, so get creative, add some friends and start cooking. 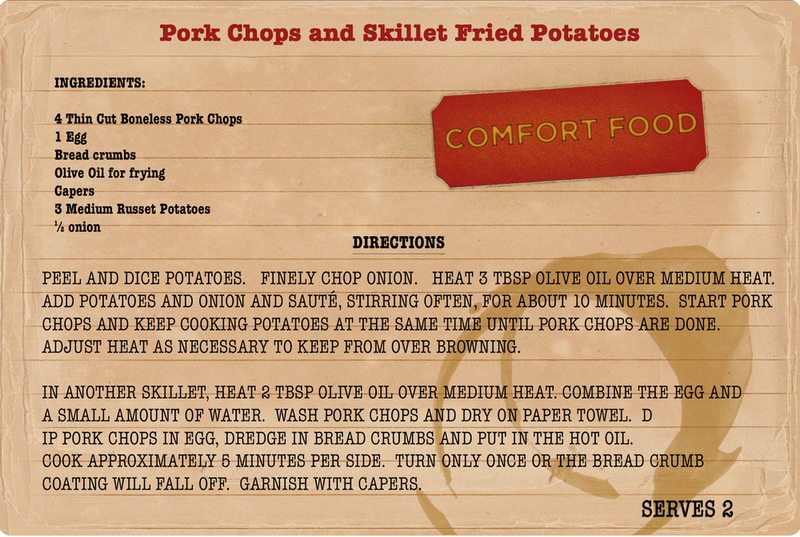 Many thanks to the fabulous Aunt Mish for the recipe, and the advice to go with it! Please share your culinary adventures here. Any favorite recipes? Cooking disasters? Successes? Let me know, and check back next Sunday!